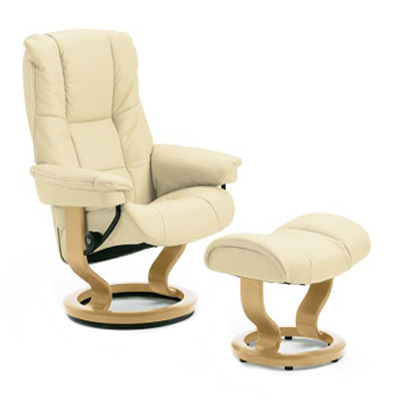 La Casa are pleased to announce that we now sell the full range of Stressless Products Exclusive in Jersey. 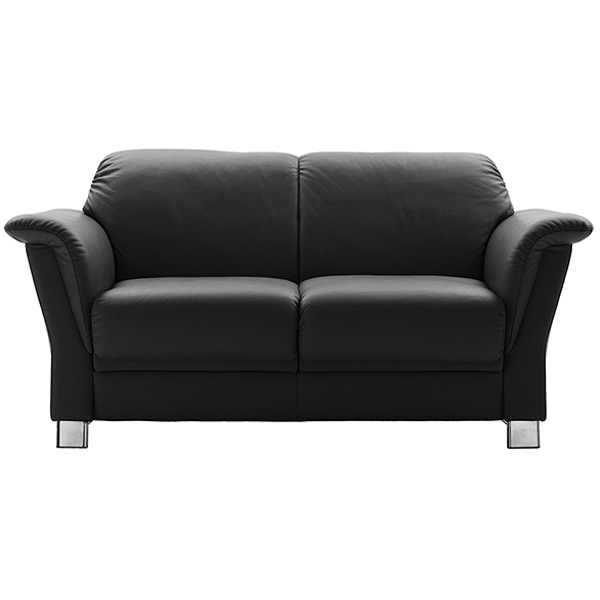 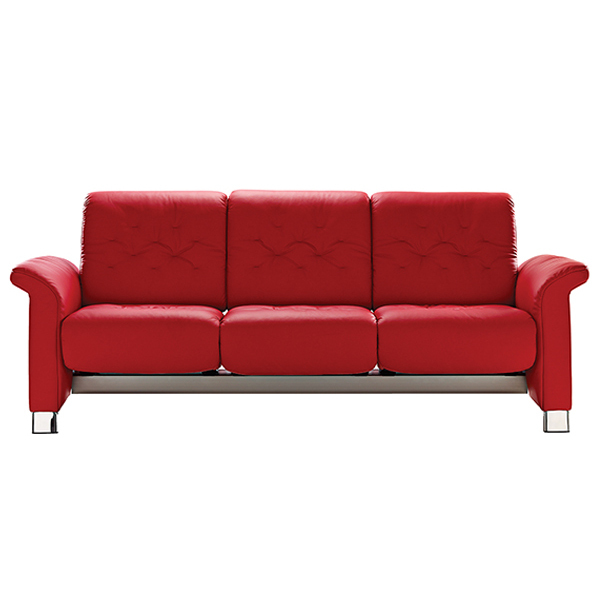 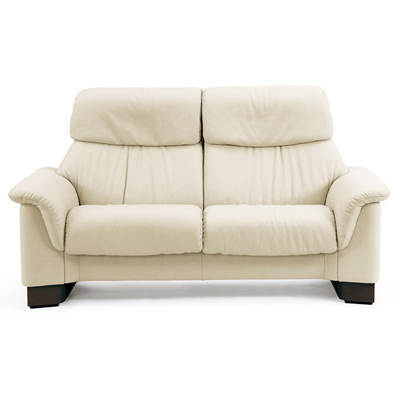 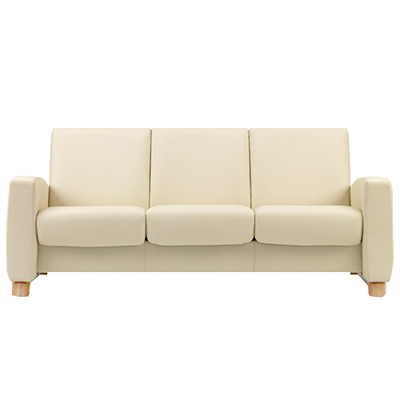 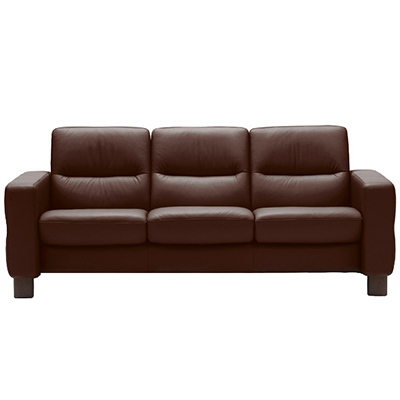 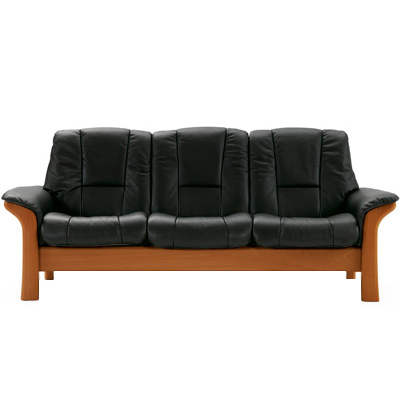 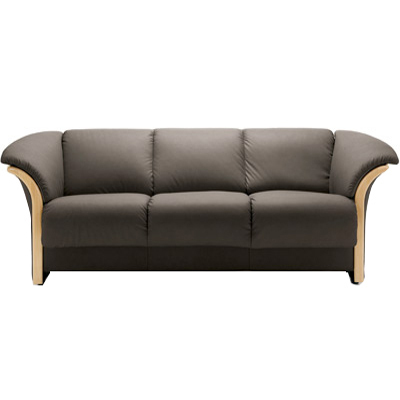 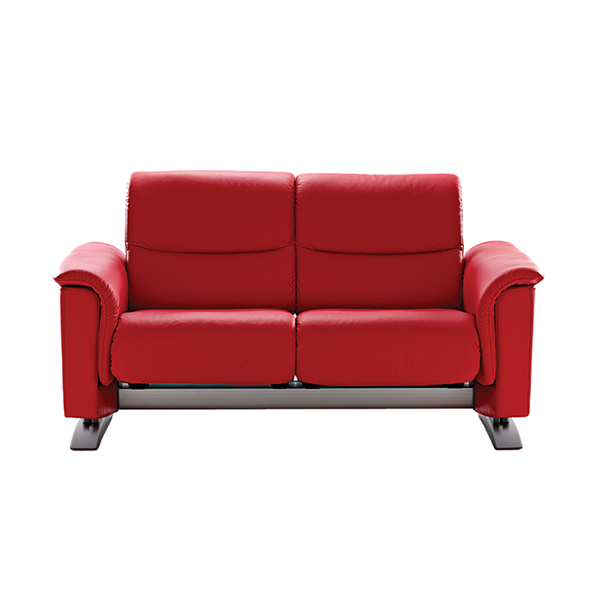 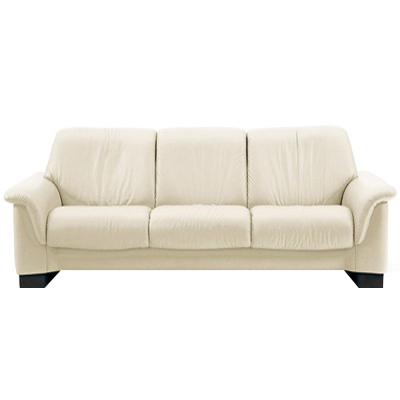 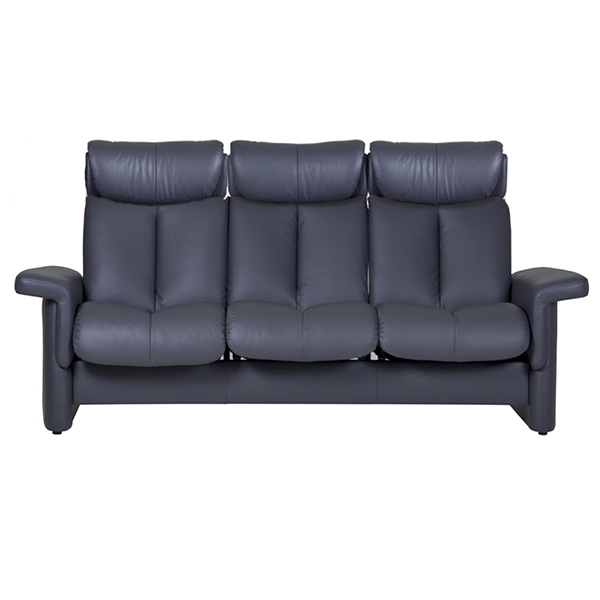 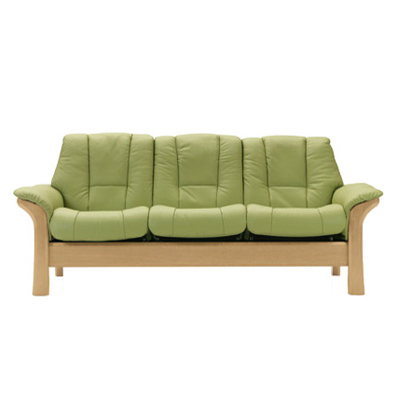 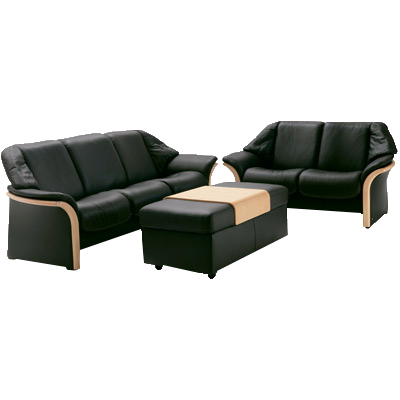 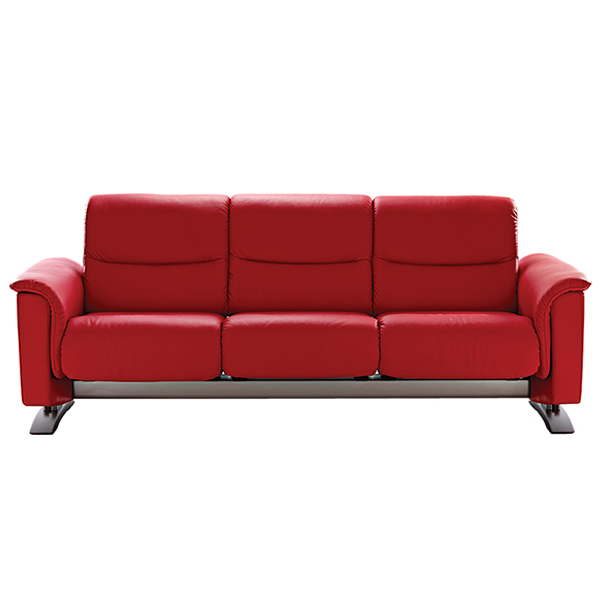 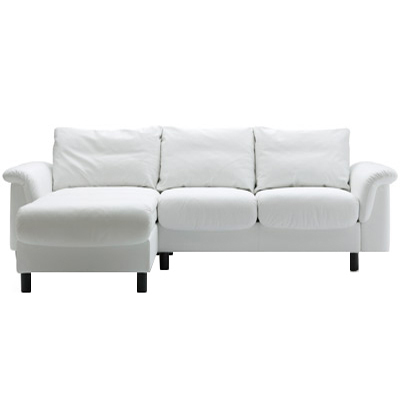 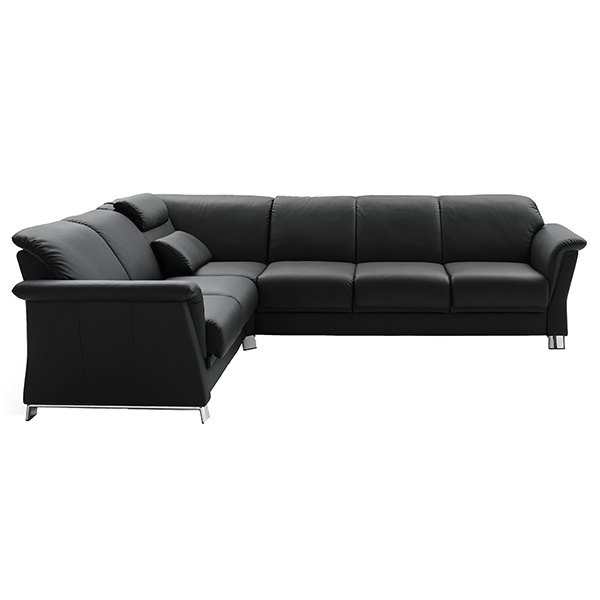 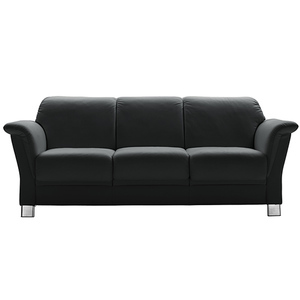 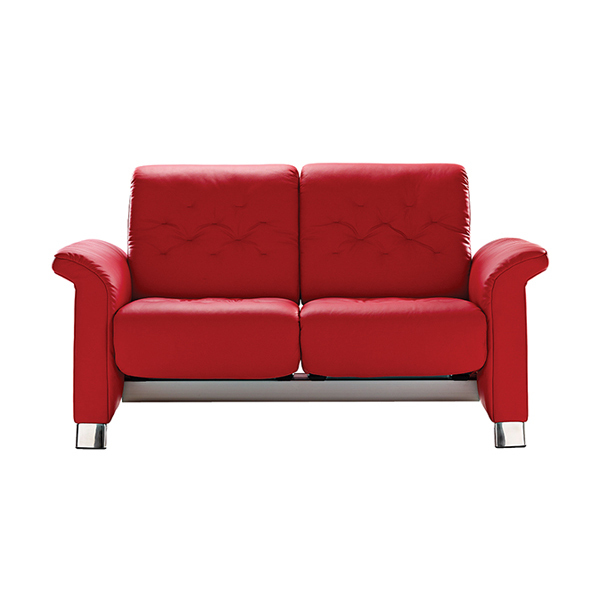 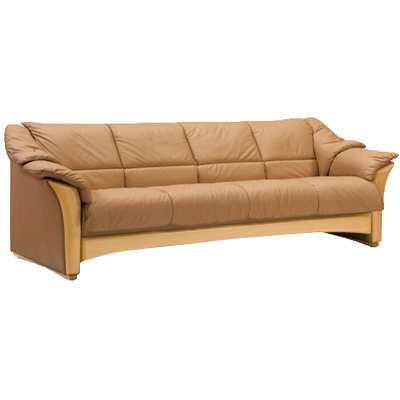 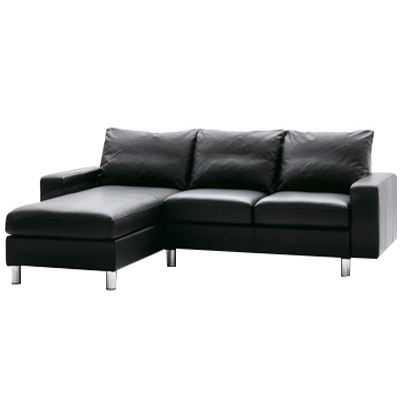 The company itself is renowned for creating products which are comfortable, stylish and also functional. 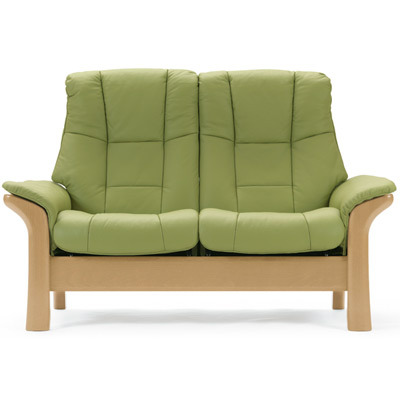 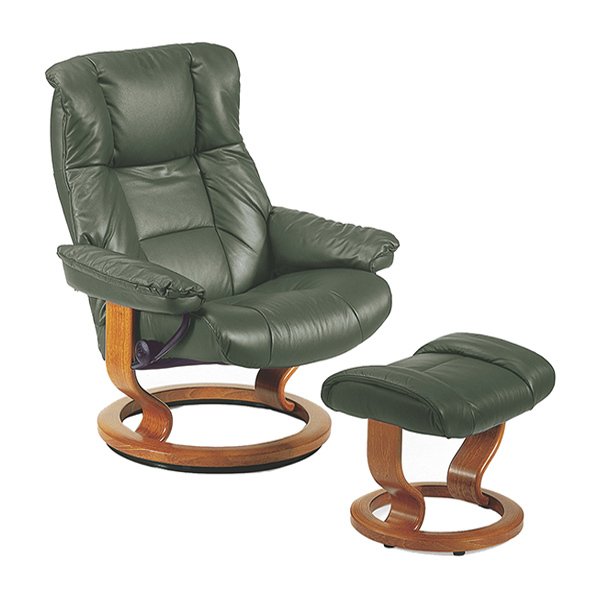 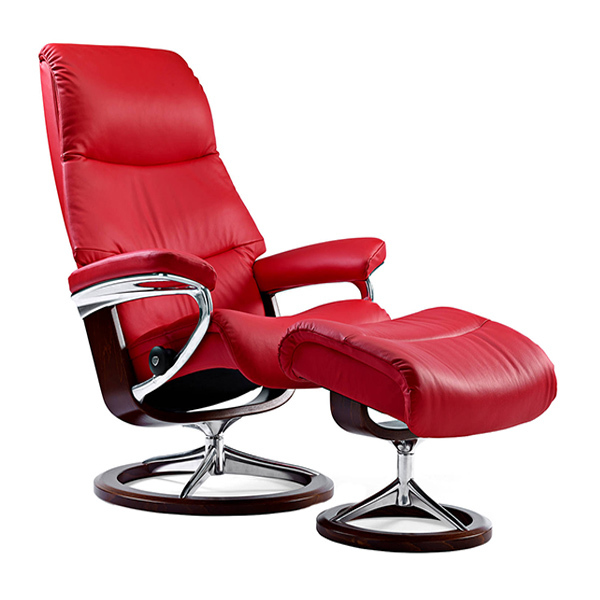 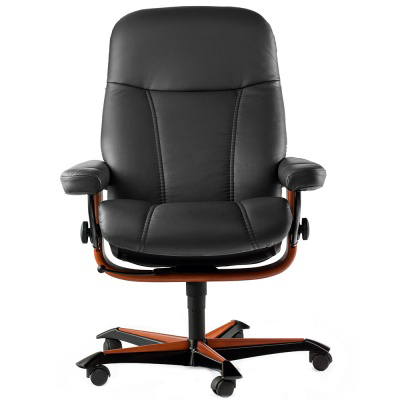 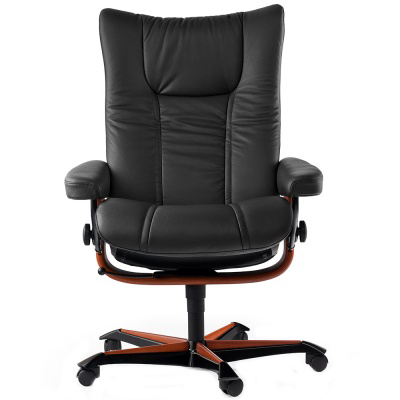 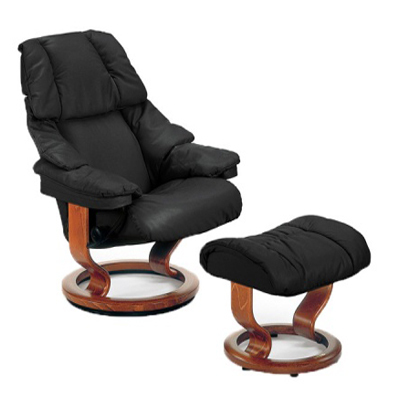 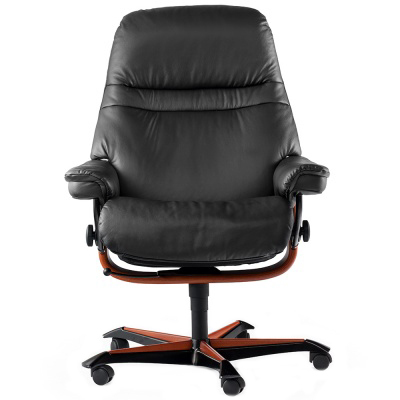 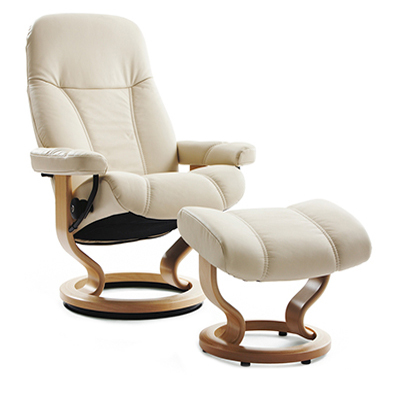 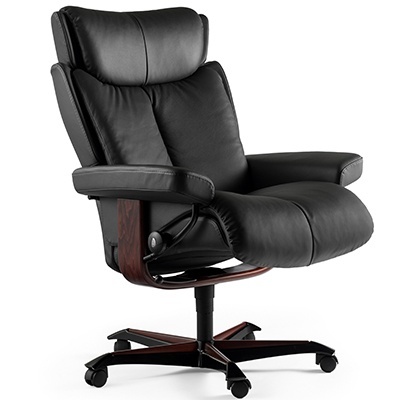 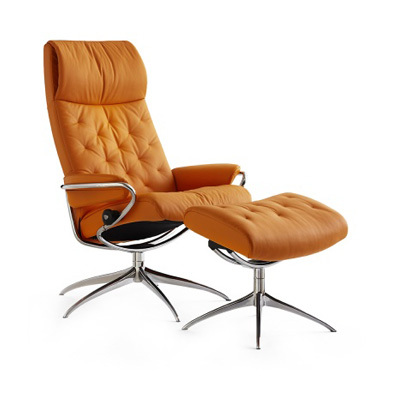 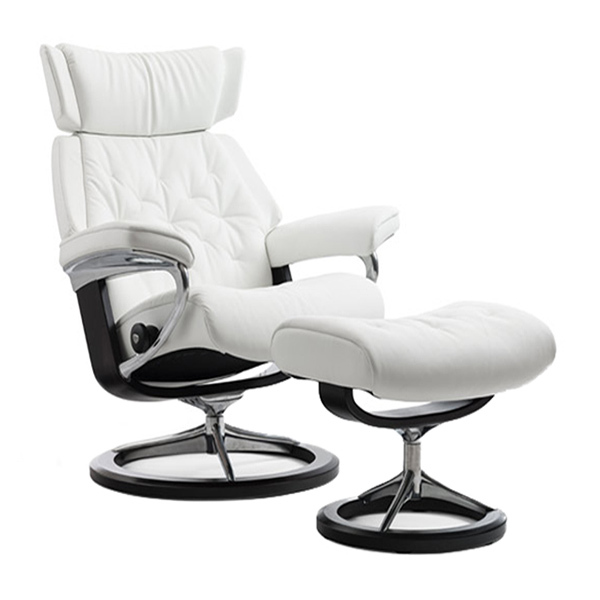 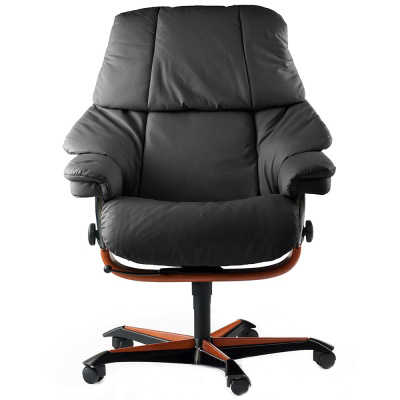 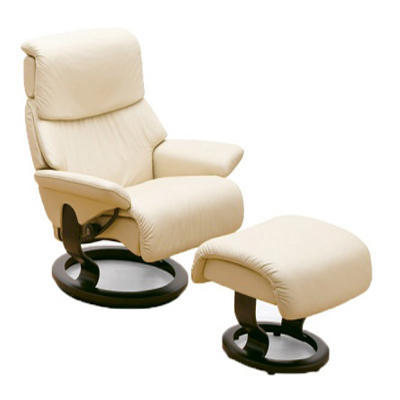 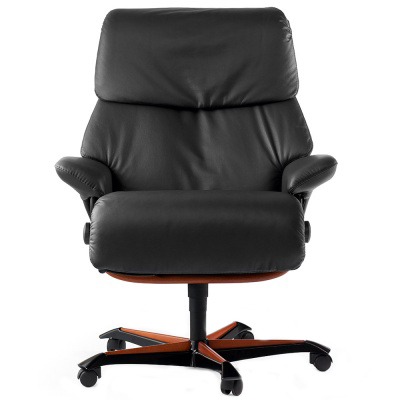 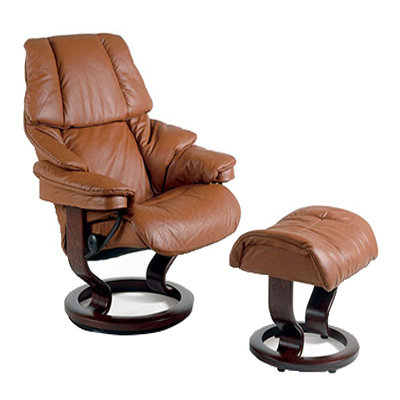 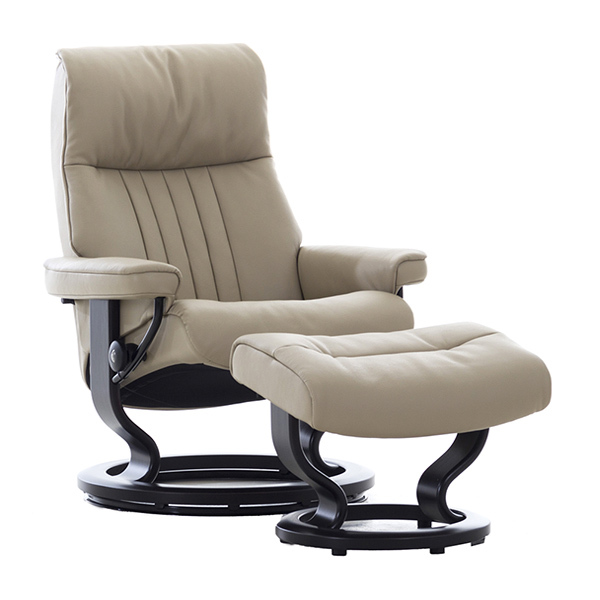 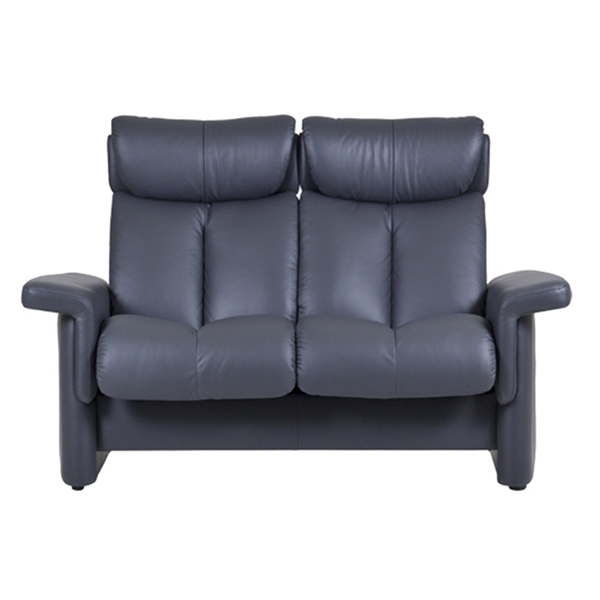 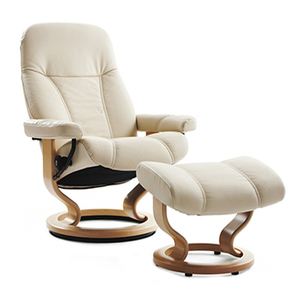 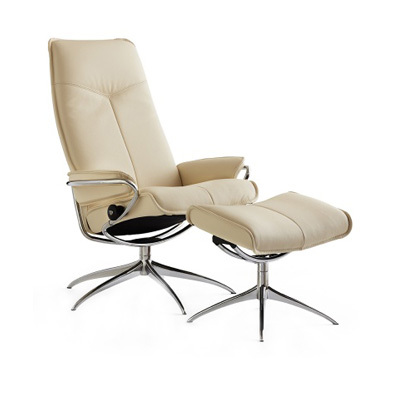 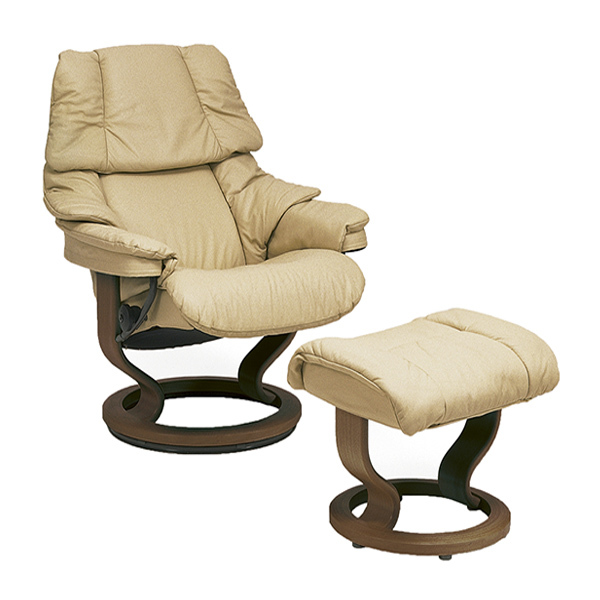 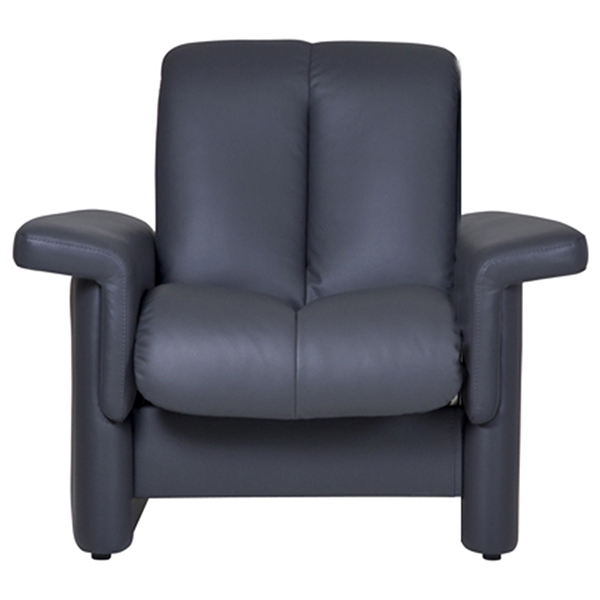 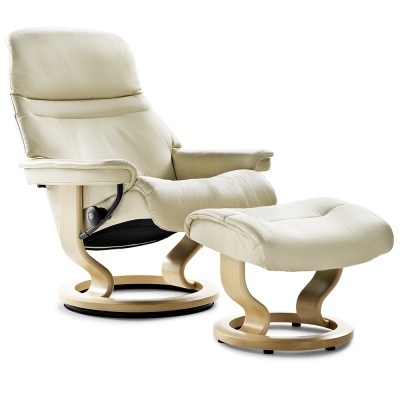 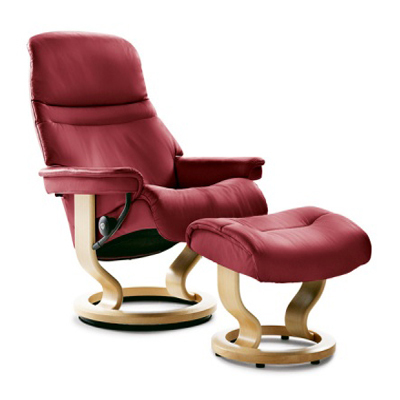 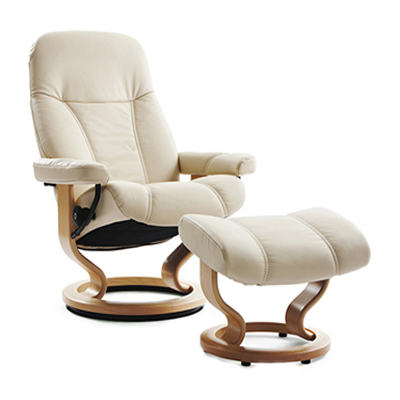 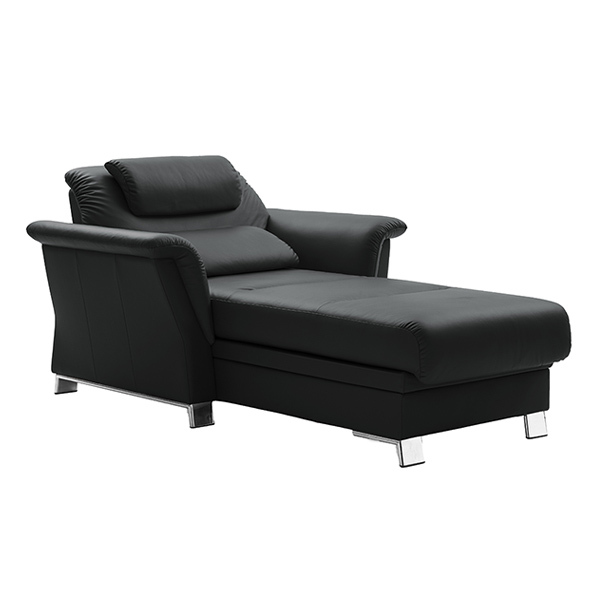 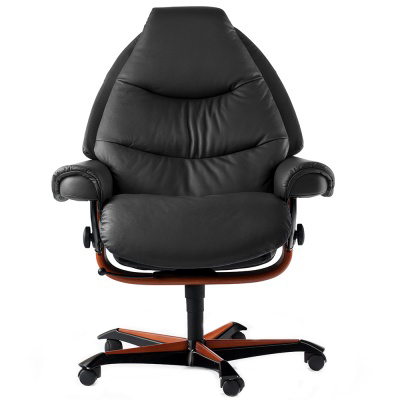 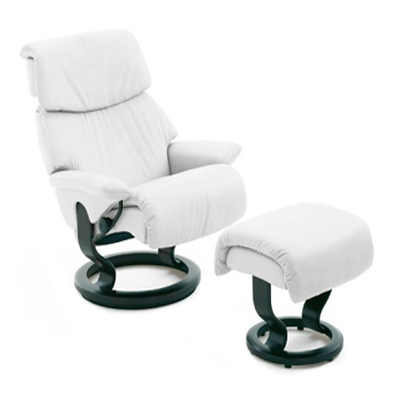 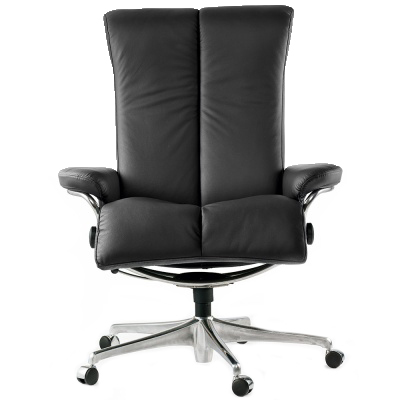 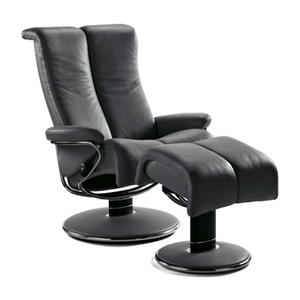 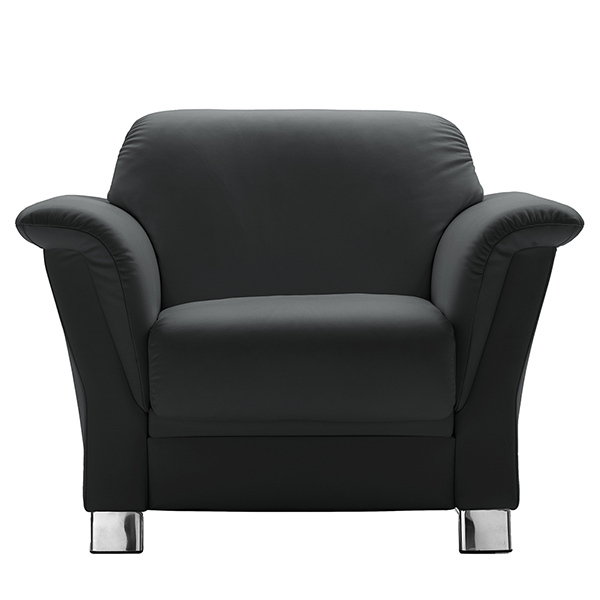 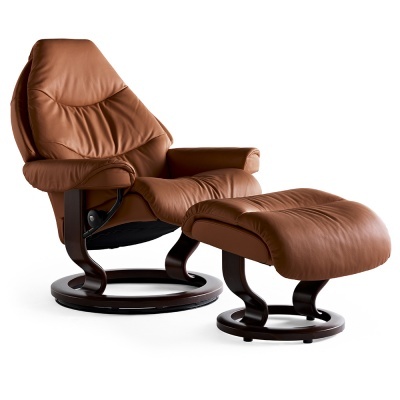 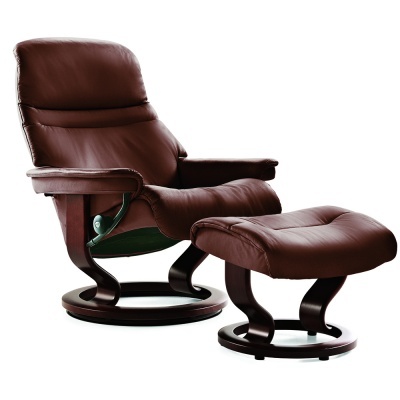 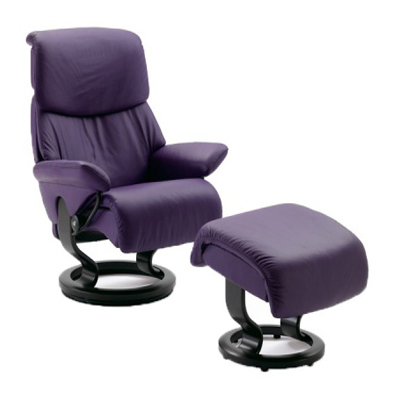 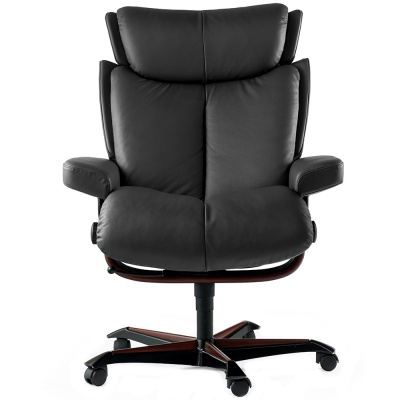 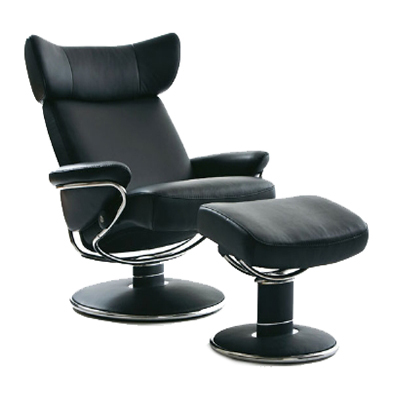 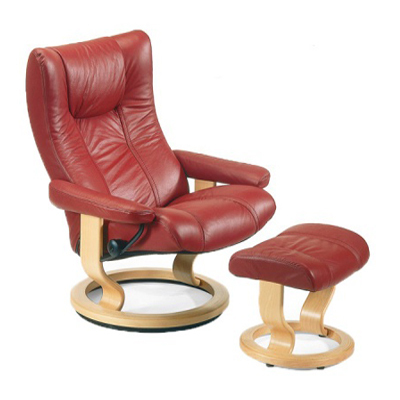 Currently Stressless is one of the most influential brands globally for their products, especially their recliners. 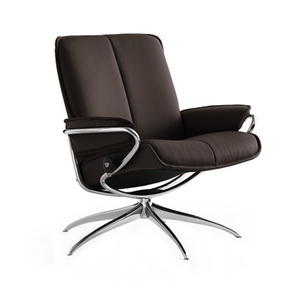 That’s why they are an ideal addition to our collection of leading brands at La Casa. 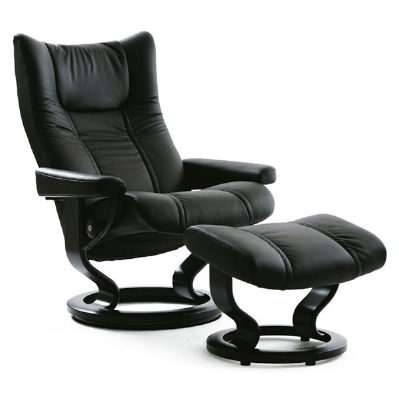 Why not visit our showroom to view the collection, our team will be more than happy to talk you through the products.